The USMCOC Mid-America Chapter and Littler Mendelson, invite you to attend an Executive Breakfast Briefing. 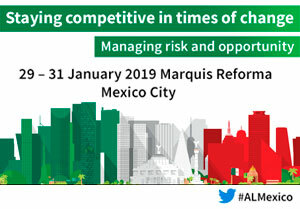 This briefing will cover information and tips for companies looking to expand into Mexico and will provide an overview of the types of considerations that companies should look to when considering new market entry. It will also cover issues of regular concern to employers currently operating in Mexico. Please join Michael Congiu, a shareholder in Littler’s Chicago office, and Monica Schiaffino, a shareholder in Littler’s Mexico City office who will provide helpful advice on how to navigate the complexities.